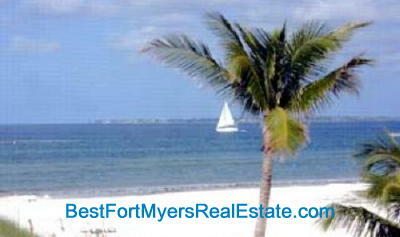 Grandview at Bay Beach is located on the picturesque Fort Myers Beach FL 33931. This new condominium community by London Bay Homes. With 58 stunning residences and unparalleled views of the Gulf of Mexico and Estero Bay, Grandview fulfills your dreams of achieving the good life on one of Florida’s favorite beaches. It’s the start of what’s new and what’s next. A milestone. An achievement. A well- deserved reward for a lifetime of hard work.